Here at Mop It Like It’s Hot we like to undertake all manner of tasks, whether it be commercial or domestic, there is no property we will not endeavour to clean. 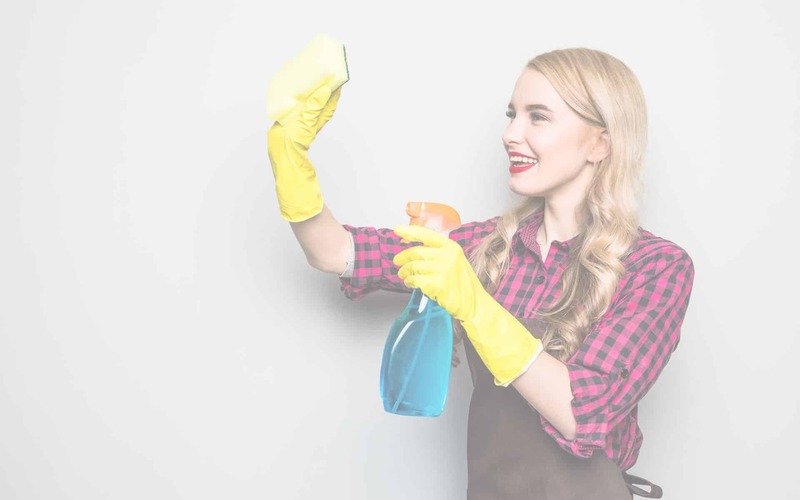 From houses to warehouses, right up to pubs and clubs, our professional team of experienced cleaners are willing to tackle any cleaning task you have lined up for them, and produce the best results. With a wide range of cleaning services available such as window, kitchens bathrooms and stairs, we are one step ahead of the game when it comes to cleaning those forgotten parts of the property that people normally tend to leave behind when having a quick clean. Dirty Office? Attempt our Regular Commercial Cleaning Services! Our team of experts can appreciate the time and effort it takes to maintain a property, which is why Mop It Like It’s Hot are here to do that dirty, time consuming work for you. We not only aim to please our clients, but to also build a professional relationship with them, a relationship that is built on trust and respect. So before you think about taking the day off to clean your property, give Mop It Like It’s Hot a call and discover the best way that we can reinvigorate your premises and breathe some life and colour into your property. Our company serves everywhere in London, from North to South and East to West. We know how difficult it can be to trust a cleaning agency with your most personal and valuable belongings. 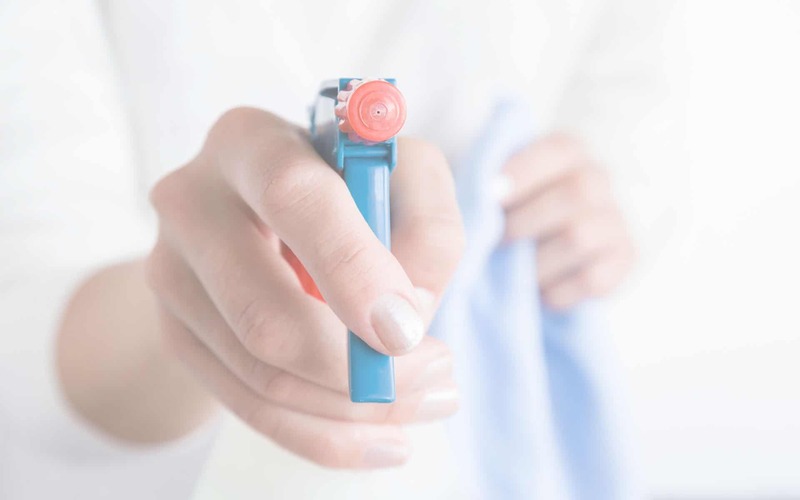 That’s why all of our employees are not only CRB checked, but undergo a separate personal screening process to help us hire only the very best for cleaning ability and commitment. Regular cleaning is our speciality, and we pride ourselves in providing only the highest level of customer service to all of our clients. Due to our excellent track record in achieving customer satisfaction, it is rare for our clients to raise issues with us. 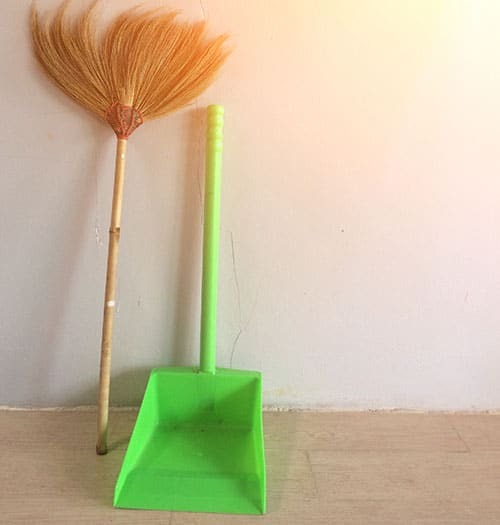 However in the unlikely event that you are not satisfied with the cleaning service that Mop It Like Its Hot provided to your home or office, we are happy to discuss it with you and to offer a courtesy re-clean. Here at Mop It Like Its Hot, we aim to provide a high quality of service that offers the best value for money when compared with other agencies in London. 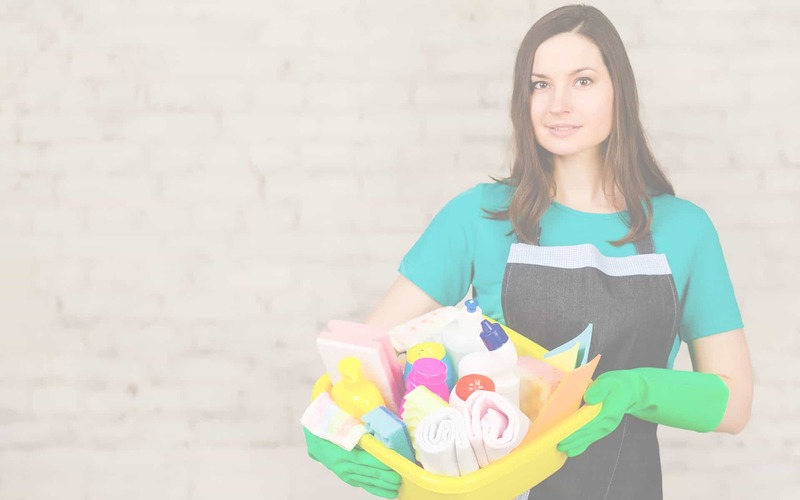 We may not be the most affordable cleaning agency, but always go that extra mile to provide an excellent cleaning service with security and punctuality. Choose us and find out what we can do for you today.